We’ve always known DxOMark for scoring rear-facing cameras, but now, they are introducing DxOMark Selfie scores to help folks determine which smartphones offer the best front-facing cameras. Honestly, it was only a matter of time. Along with this announcement, DxOMark has published the first batch of Selfie scores, including scores for phones like the Pixel 3, Galaxy Note 9, a bunch of iPhones, Mate 20 Pro, and plenty other devices. These scores will be displayed right alongside the rear camera scores, as you can see in the image below. As you’d expect from DxOMark, its process for producing these scores is rather comprehensive. A first of its kind, the DxOMark Selfie score is generated using a dedicated scientific protocol based on both objective measurements and perceptual analyses of images taken with the tested device. 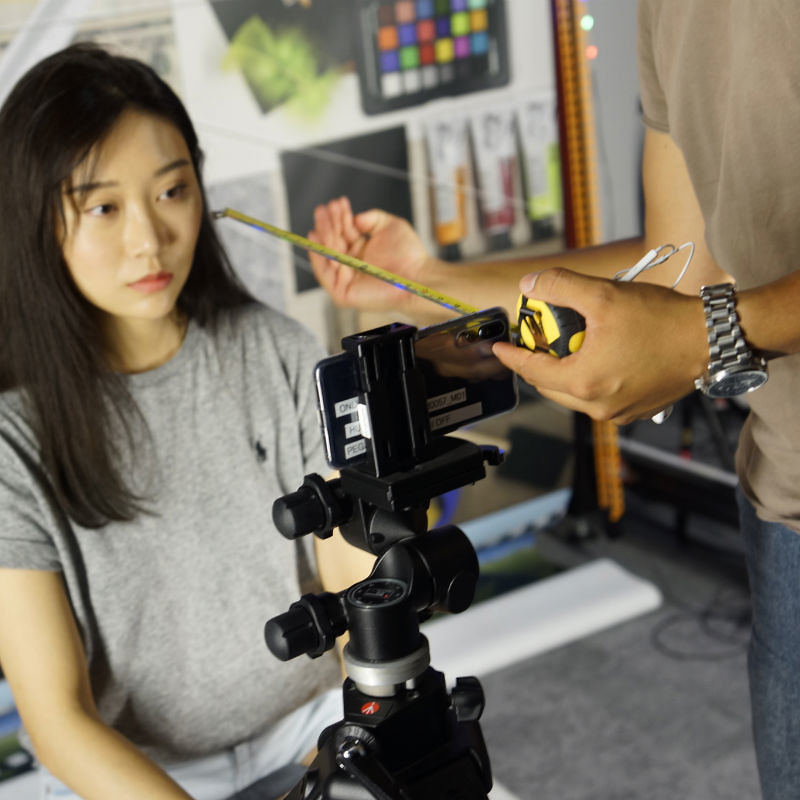 Complementing the existing DxOMark Mobile for smartphone main cameras, DxOMark will now be able to provide a complete assessment of a smartphone’s photography abilities. 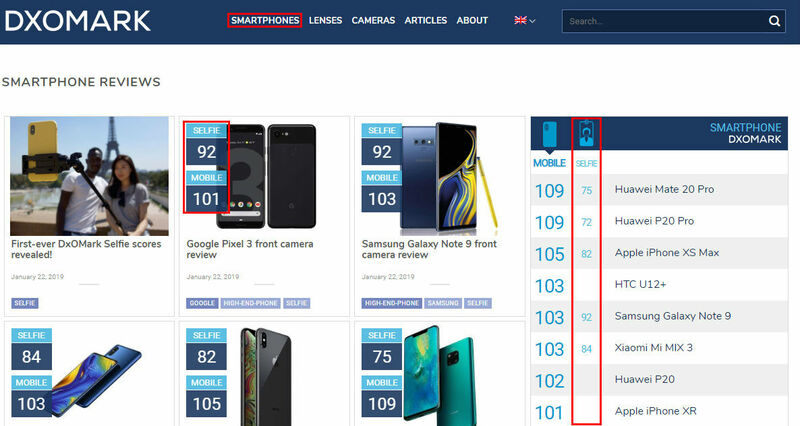 If you’re concerned about how your current phone stacks up, here’s the latest Selfie scores from DxOMark. Feel free to brag amongst yourselves should your phone be high on the list.